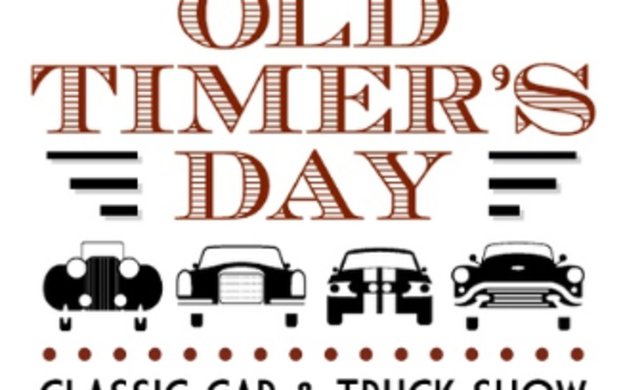 The Town of Selbyville and the Bethany-Fenwick Area Chamber of Commerce travel back in time as they celebrate tradition and the classics. Now in its 62nd year, cars, tractors and emergency vehicles from 1988 and earlier line Church Street in Selbyville for their shot at "Best in Show" while socializing with other classic fanatics. A live band, vendors, and children's activities from fire truck rides to bounce house and juggling lessons round out the festivities. Fun for all ages, don't miss this family-friendly event! 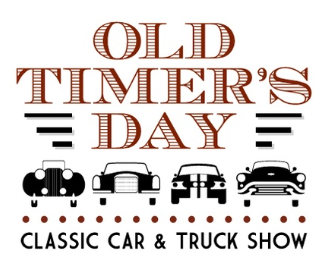 Vehicle entry into the car show is $10, and the first 100 registrants receive a commemorative event gift. For complete details, including how to enter a vehicle, visit www.thequietresorts.com.